Why you’ll love the Wild N Happy experience! 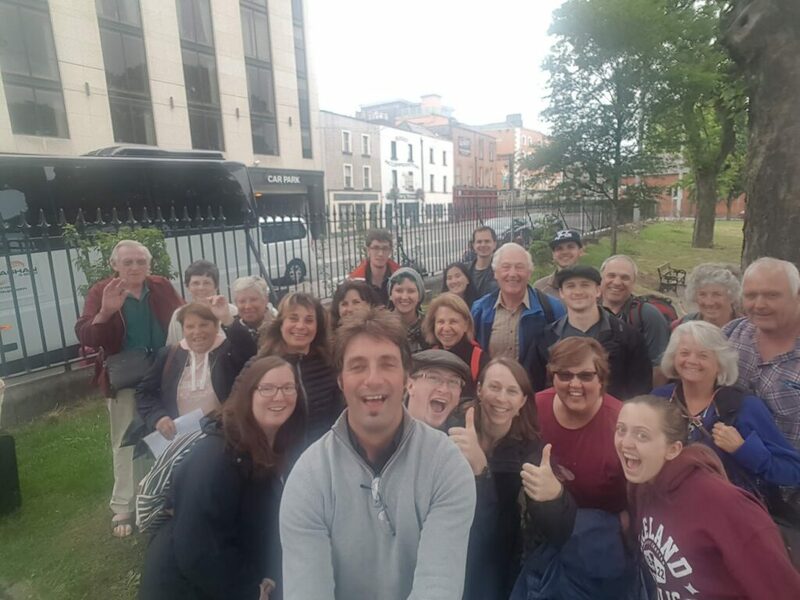 There are many benefits to having small groups: you don’t feel like you’re being herded around, we are able to include more accommodation and activity options, it’s easier to meet people… plus we can get you off the beaten track and do way more in a day! Our tours are extremely welcoming and cater towards all. The small group environment creates a family feel and fosters a positive space for meeting others, especially for those of you solo travelling. We put great emphasis on providing a wide range of high quality activity, culture and eco adventures that our specially designed to suit your needs. 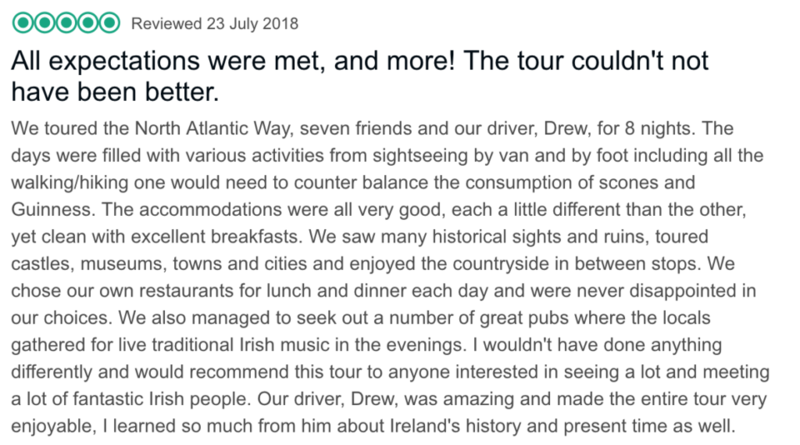 Our ACE experience is a huge part of our philosophy and we take great pride in making sure our tours are rich with ACE experiences for our customer to enjoy. Above all, it’s an experience you’ll never forget with Wild N Happy tours! Are you ready for the #wildnhappy way of life?